New Housing Price Index will be published in Canada and the US will release PPI MoM and 30-Year Bond Auction. 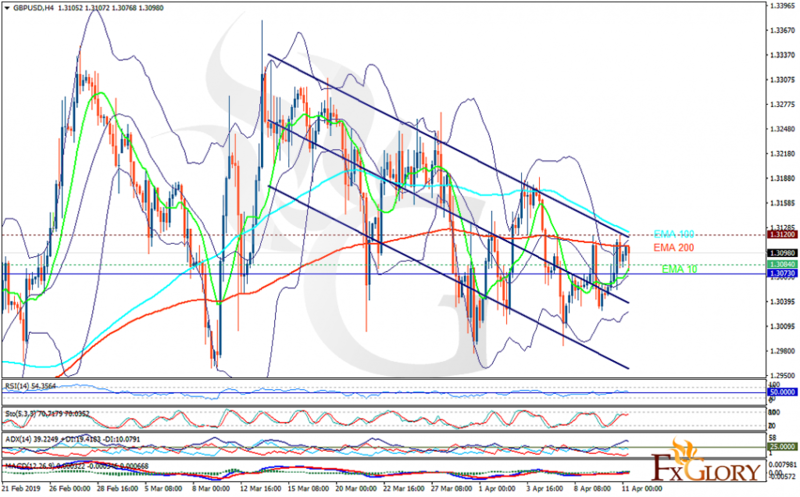 The pair is finding support at 1.33200 with resistance at 1.33720 which the weekly pivot point at 1.33610 is located in between the lines. 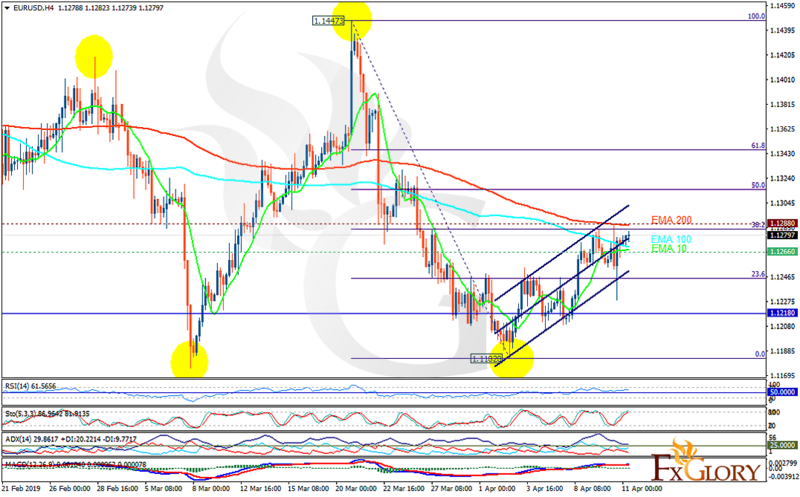 The EMA of 10 is moving with bullish bias in the horizontal channel and it is located below the EMA of 200 and the EMA of 100. The RSI is moving on the 50 level, the MACD line is above the signal line in the positive territory and the Stochastic is showing upward momentum. The ADX is showing buy signal. The price is in the Ichimoku Cloud and above the Chinkou Span. The Tenkan-sen is showing an upward trend while the Kijun-sen is showing a horizontal trend. 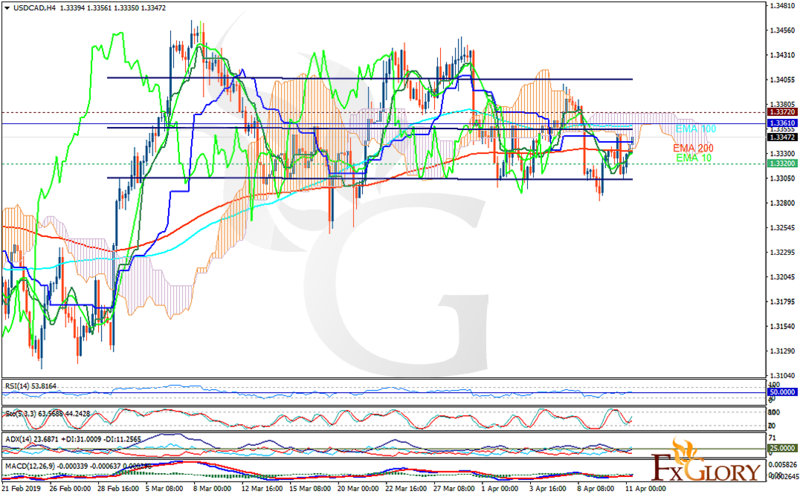 Long positions are recommended towards 1.33900.